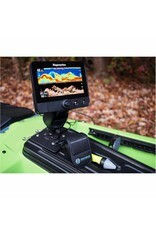 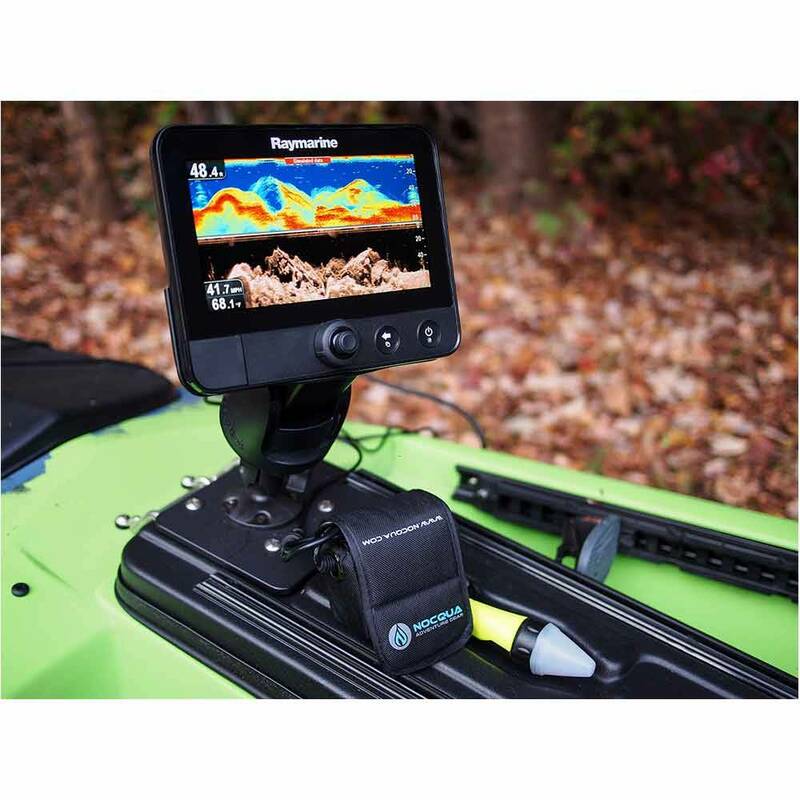 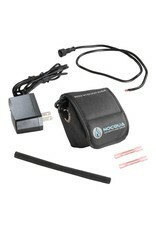 Finally truly portable fish finder battery for powering your sounder, GPS, and other outdoor electronics! 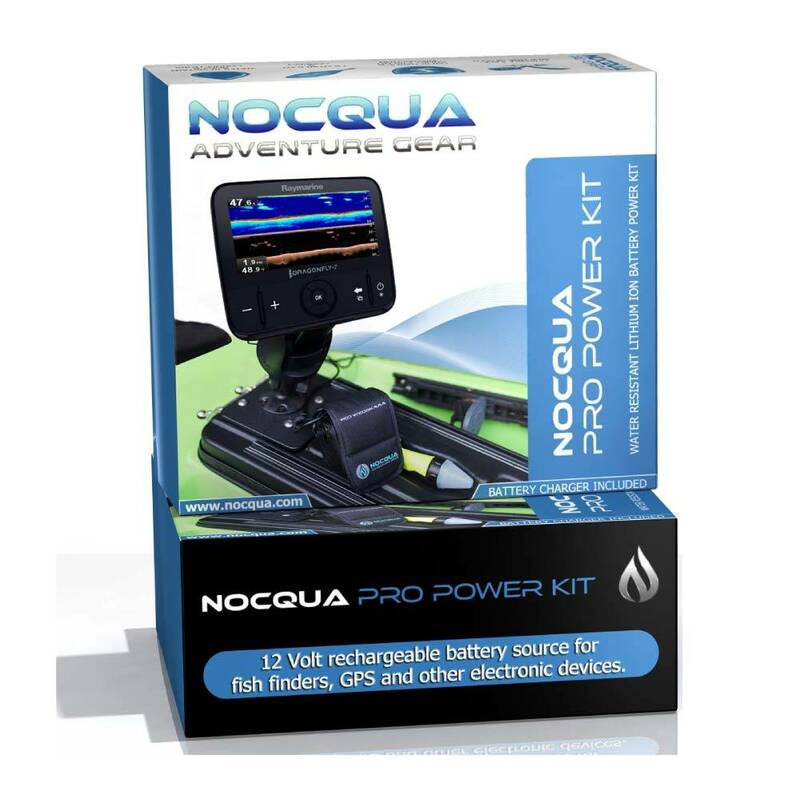 Lightweight, durable, and water resistant – the NOCQUA Pro Power Kit utilizes the same battery technology developed for the light systems, with open-ended connections to easily power your electronic devices. 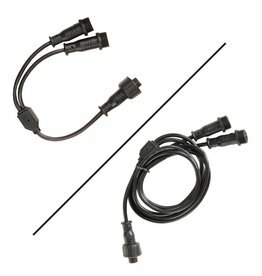 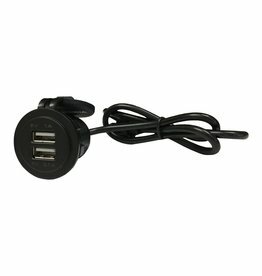 The Dual Port USB Adapter converts the Pro Power Battery into a power source for cell phones, action cameras, and other USB charged devices. 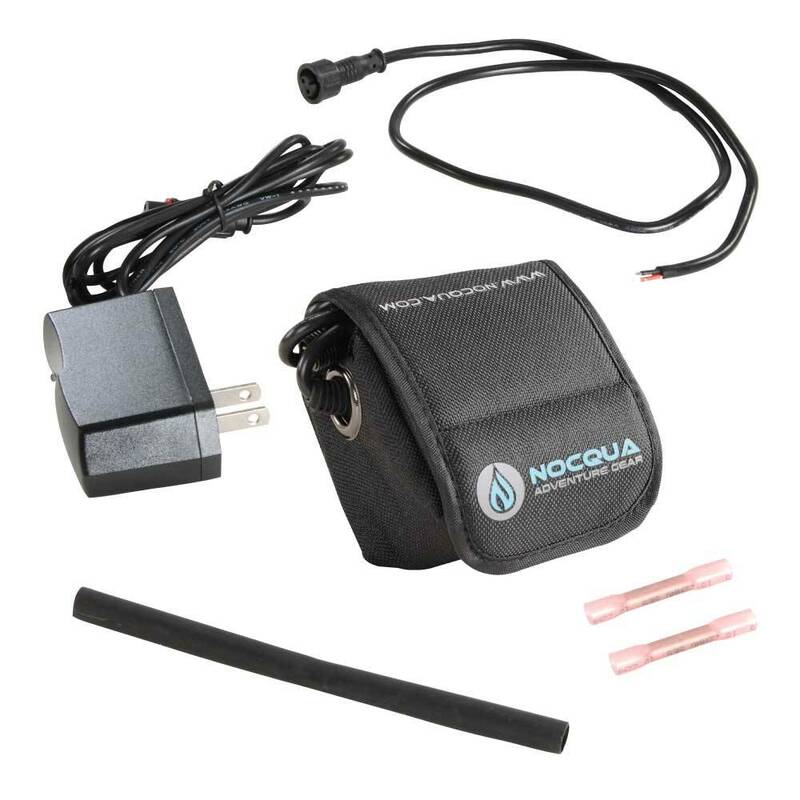 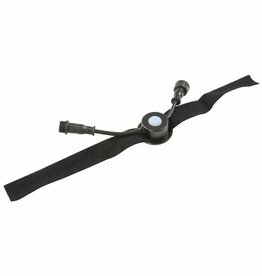 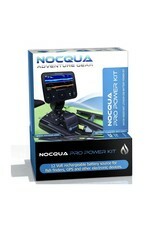 The InLine Switch adds an on/off function to the NOCQUA Pro Power Kit.